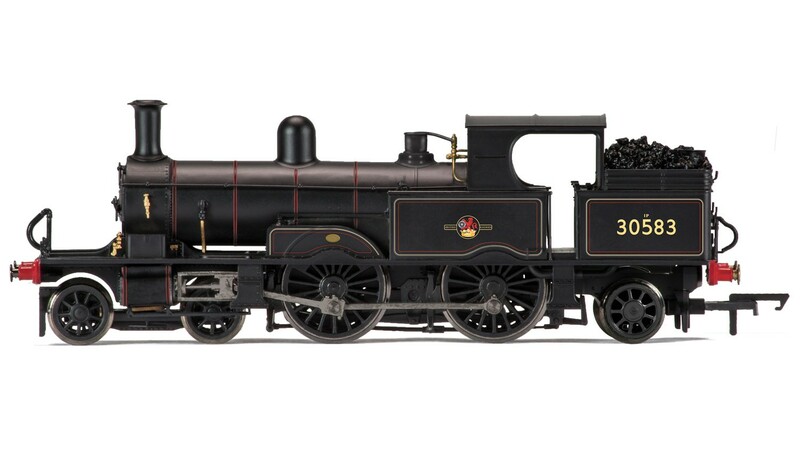 Hornby BR 4-4-2T '30583' Adams Radial 415 Class - Late BR. DCC Type: DCC Ready, Livery: BR (Lined Black), Class: 415, Designer: William Adams, Entered Service: 1882, Wheel Configuration: 4-4-2T. Suitable Rolling Stock: Rolling stock of the period.